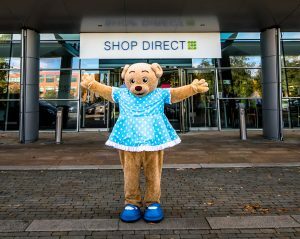 Liverpool-headquartered Shop Direct, which owns brands including Very.co.uk and Littlewoods.com, is on the hunt for a £600,000 charity partner. The retailer is calling on organisations who support children in poverty in the North West to put forward digital ideas to become its next charity partner. The partnership will see the online retailer’s 4,700-strong team throw its collective weight behind a single charitable project, offering a "combination of fundraising and technical expertise" to "leave a legacy in the community". Charities that apply by July 27th will be whittled down to three, before everyone at Shop Direct votes for the final digital project, with fundraising towards the £600,000 target kicking off in October. Charities interested in applying for the partnership should visit here.